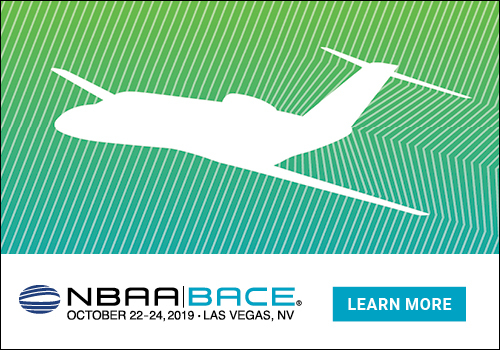 The 62nd Annual Aviation Week & Space Technology Laureate Awards selected Bombardier Global 7500 business jet in the Business Aviation category. 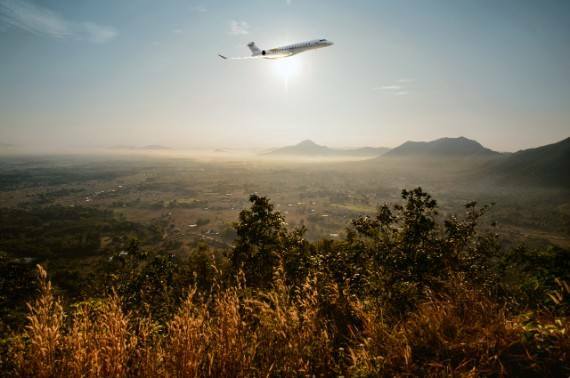 Over the last three months, the Global 7500 jet has demonstrated exceptional performance and reliability. Earlier this month, it completed the longest mission ever flown by a purpose-built business jet, setting the record for highest speed over longest distance in business aviation history. 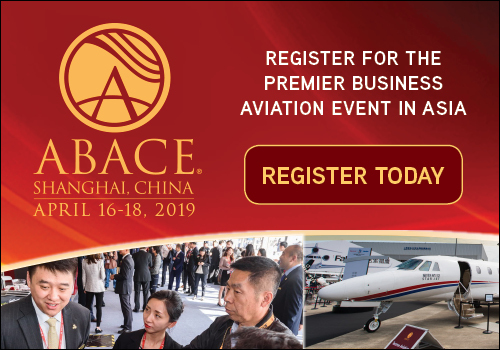 The award-winning business jet connected Singapore to Tucson, AZ and landed with fuel reserves well above industry requirements, confirming its unsurpassed performance to customers. The Global 7500 aircraft offers Bombardier’s signature smooth ride and a spaciousness that is unique among business jets. 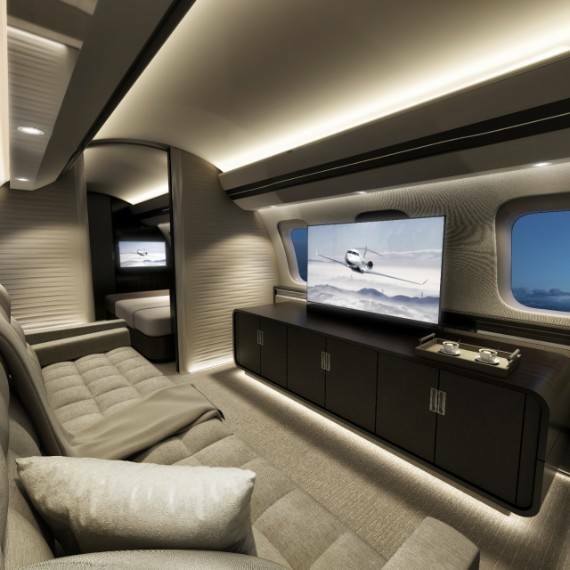 With its bespoke interior featuring a full-size kitchen and four true living spaces, the Global 7500 aircraft offers the ultimate in-flight experience. Setting the benchmark for the most exceptional cabin interior, the aircraft offers the most innovative features such as Bombardier’s patented Nuage seat, meticulously designed for maximum comfort and the revolutionary nice Touch cabin management system (CMS), a new way to connect with the Global 7500 aircraft cabin through the Bombardier Touch dial, featuring business aviation’s first application of an OLED display.